Nothing is the same as Twill tape. Perfect for apron strings!. 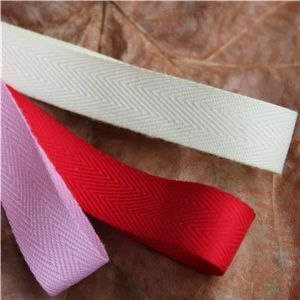 Twill tape has that wicked texture and soft to the touch. Only need 1mtr - no problem or looking for a full roll of 27.43mtrs (30yds), then we have them both.